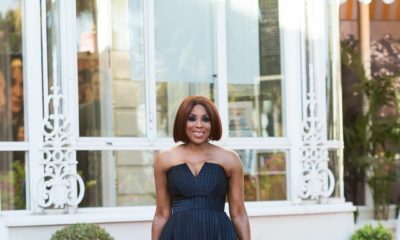 The Lagos State Government and its Ministry of Culture and Tourism have announced their partnership with EbonyLife Films in the build-up to the film’s worldwide premiere on the December 13th, 2015. This endorsement is another great feat for the EbonyLife Films production which continues to rally local and international support. 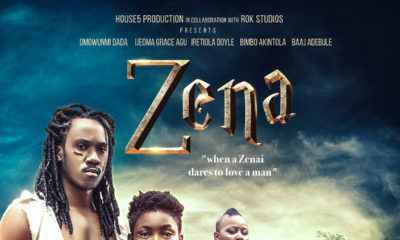 Earlier in the year, the film was selected to screen at the 59th BFI London Film Festival – the only Nigerian film and one of five African films – alongside some of the year’s biggest titles. 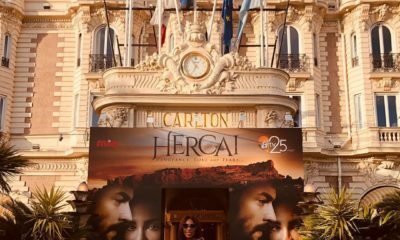 As a result, the film has garnered rave reviews from the BBC, CNN and leading local online and print publications. 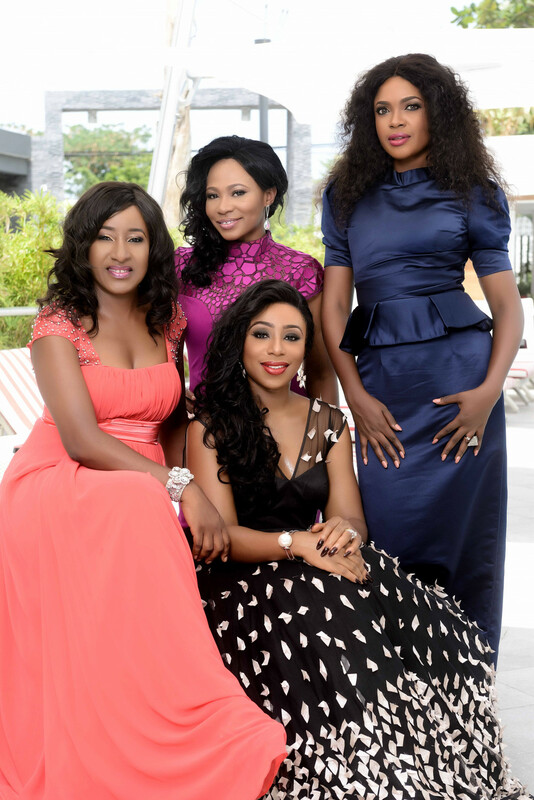 The movie stars Ireti Doyle, Dakore Egbuson-Akande, Omoni Oboli and Nse Ikpe-Etim. The production is Mo Abudu’s quest to showcase African women coming of age, loaded with increasingly similar aspirations and dilemmas faced by their contemporaries everywhere, while yet navigating unresolved traditions and obligations. you sef, free the woman jor!!! I don’t mind spending my money in the cinema to watch Fifty and Road to Yesterday. Chai! Me that once boasted that I can never use my money to watch Nigerian film in the cinema. Now I have to eat back my words. How the mighty have fallen.